This is not round Iona, or Cuthbert’s Way or the Camino, but a focused stroll around Glasgow. We are enabling a series of these on the third Saturday of each month, from February to April 2018, as part of the weeWONDERBOX programme. Each morning will focus on a different aspect of life and faith in the city, but the events are not only for locals. We will meet at The Ground, Iona Community Base, 21 Carlton Court at 10.00am, to finish around 13.00. 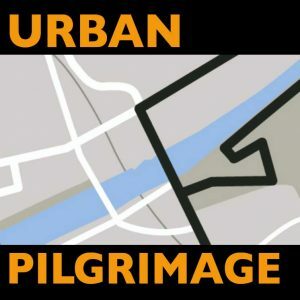 Using contrarian artistic and game tactics and ideas, our experiences and our faithful trust, Graham Maule – WGRG Resource Worker – aims to help us uncover hidden corners, narratives, buildings, voids, facts, art, faces and patterns and manipulations in this city of ours. Cost: £3 (Suggested donation, per session).